Clean water is a need shared by just about every inhabitant of planet Earth, and that resource is getting increasingly difficult to come by. But a new technology developed by California nanoscientists could help purify polluted water with greater speed and lower costs. Phys.org reports that a team of researchers from California NanoSystems Institute at UCLA have uncovered a method to de-pollute water using enzymes that can get rid of multiple pollutants at the same time – while cutting risks to health and the environment. 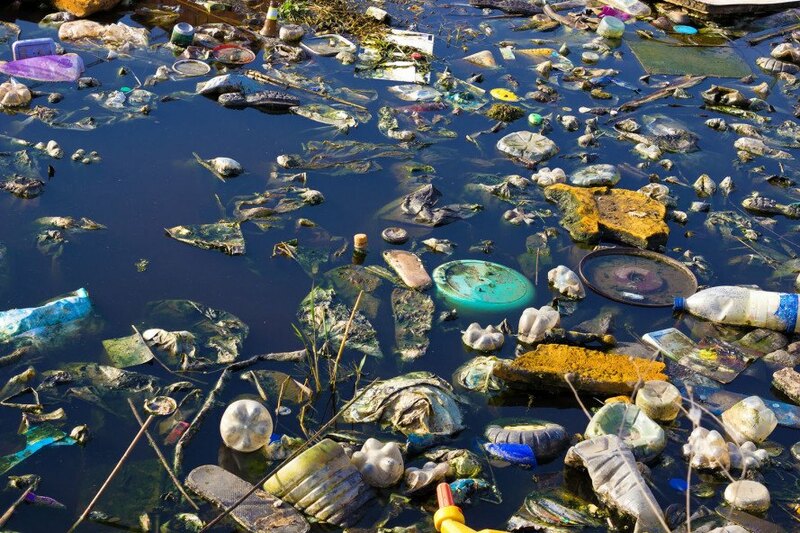 According to the UCLA team lead, Shaily Mahendra, the enzymes are placed into nanoparticles called “vaults” and then put into polluted water where they carry out natural processes at an accelerated rate. At just billionths of a meter across, the nanoscale vault particles are shaped like beer kegs that protect the enzymes, keeping them intact and potent when they are placed in polluted water. Currently the technique is confined to a lab environment, but Mahendra says it could be scaled up within a few years and used commercially to treat polluted lakes and rivers – while also being used in filtration units of existing water treatment systems. By adding in different biodegrading enzymes, the vault nanoparticles could theoretically get rid of several different contaminants at the same time. The scientists believe the particles wouldn’t post risks to humans or the larger environment, as the vaults are made from the proteins of living tissues and grown naturally in the cells of many species. 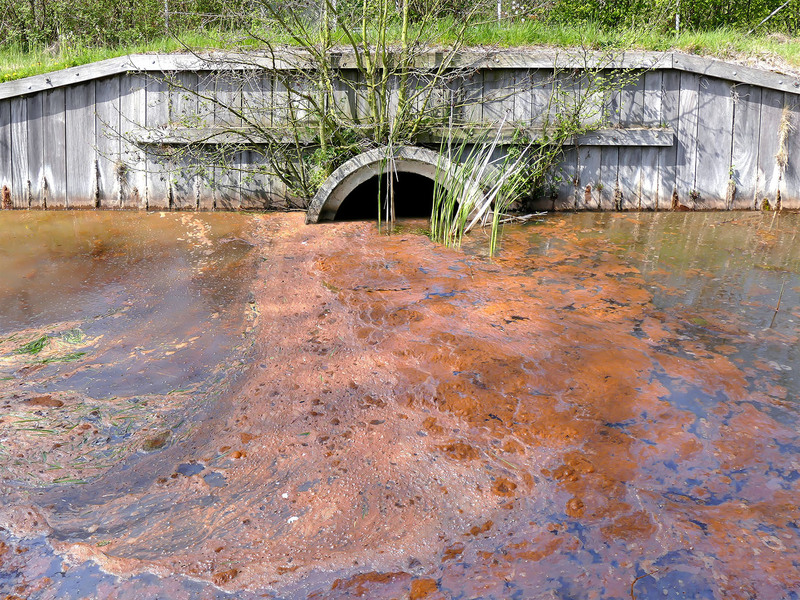 Vault nanoparticles contain enzymes that can help clean polluted water quickly. The nanoparticles are believed safe for the environment.